A Bathing Ape Type 2 BAPEX – There’s no question that A Bathing Ape’s line of watches borrows heavily from the Swiss watch maker Rolex. The entire “BAPEX” line is an homage to the classic Rolex Submariner, and the latest takes the adulation to another level. 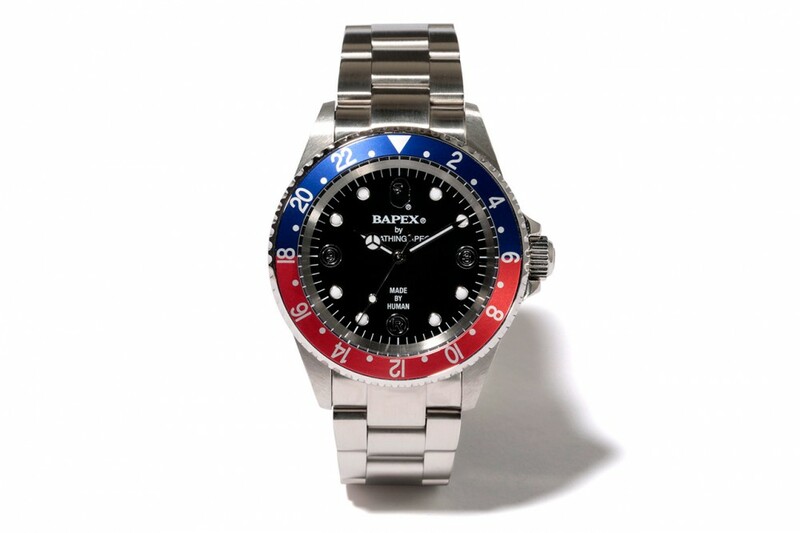 Much of the “Type 2 Bapex” remains the same from its use of stainless steel case and bracelet, but what is most eye-catching is the blue and red bezel. The “Pepsi” bezel is an aftermarket option that is more commonly found on Rolex’s other classic, the GMT-Master. Look for this new edition to be available now for $400 USD. 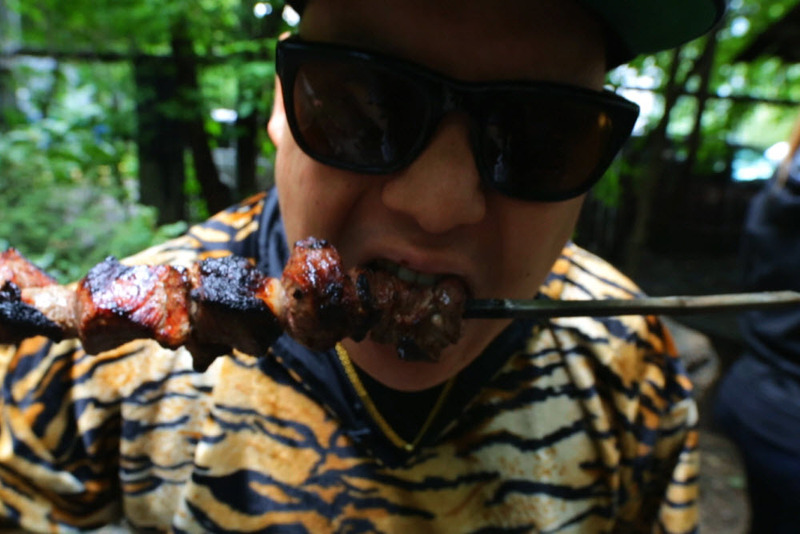 Monica Monroe by Eddie Huang – Eddie Huang may be a lawyer turned chef turned VICE personality, but he has also been a fervent participant of streetwear. His defunct Hoodman line of apparel is paving the way for Monica Monroe, a new venture that kicks off with loud and bold prints. The collection is lined up with athletic staples, and the twist involves sourcing the materials from the famed Liberty mills. This unique approach to streetwear will start with a small run that will be available at select stores such as Bodega, Reed Space, and Ambush. 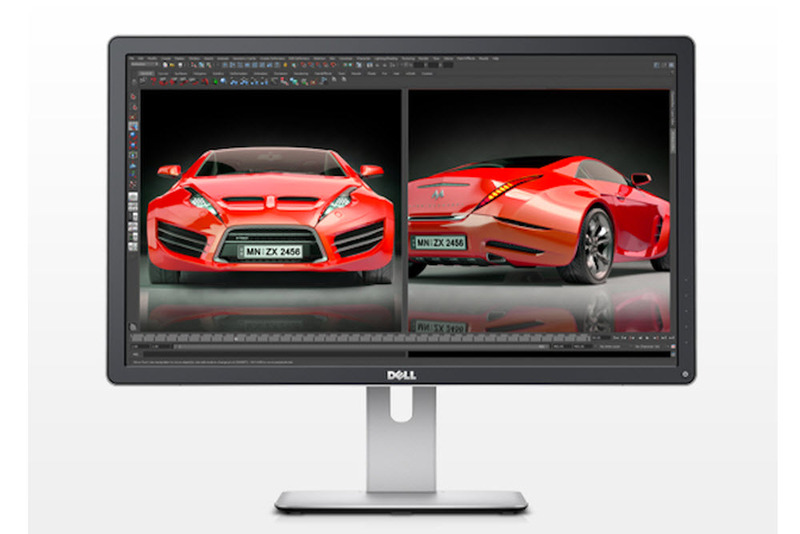 Dell 4k Monitor – With the release of the PS4 and the XBox One many have forgotten that it’s the PC that leads gaming. The console wars are cute, but its the modding in desktop PCs that lead the charge in realistic graphics and Dell is looking to be the first the capitalize on this growing sector. 4k television sets cram four times as many pixels compared to the current 1080p standard, and Dell is looking to do the same with computer monitors. Expect ultra crisp resolution and colors in 24 inch, 28 inch, and 32 inch varieties in early 2014. 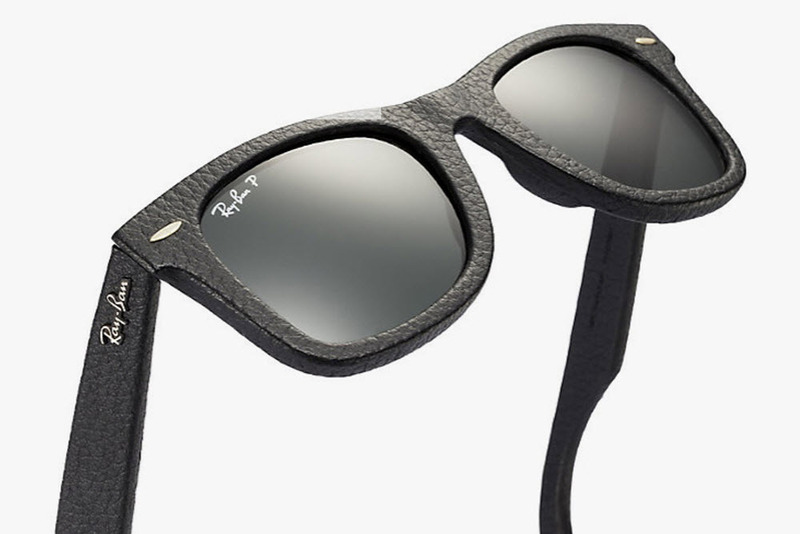 Ray-Ban Wayfarer Leather – The classic acetate frame from Ray-Ban has been made in all sizes and colors. From limited packable versions to rubberized editions, the latest comes as a material upgrade. The new “Wayfarer” sunglasses will be wrapped in either black or brown calf leather; giving it a refined and new look. The leather versions of the Wayfarer are available now in stores, and online, for $300. 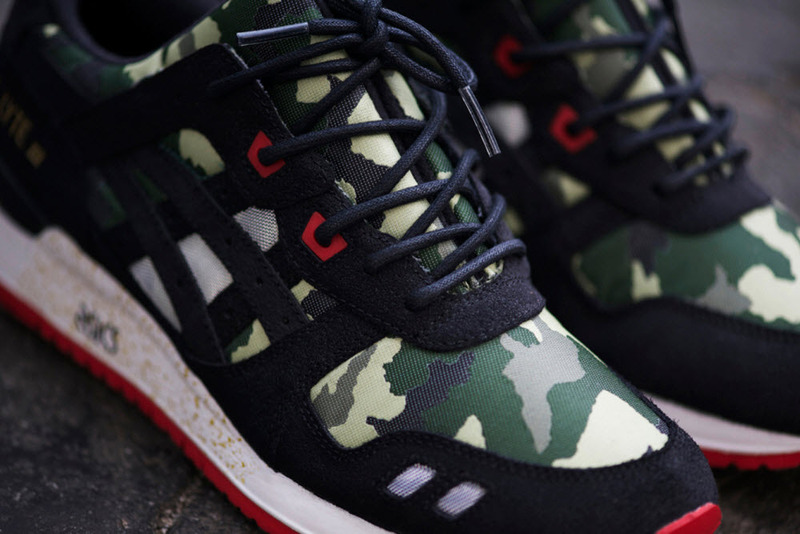 Asics x Bait Basics Model-001 Vanquish – Southern California based BAIT continues its on-going project with ASICS with the release of the “Basics Model-001 Vanquish.” This new Gel Lyte III is a brash approach on the classic running shoe and features a black suede and camo textile upper, wire mesh accents, gold branding, red eyelet supports and waxed laces. This bold runner will be made in limited quantities, and fans expect can expect more projects to arrive this collaborative team.